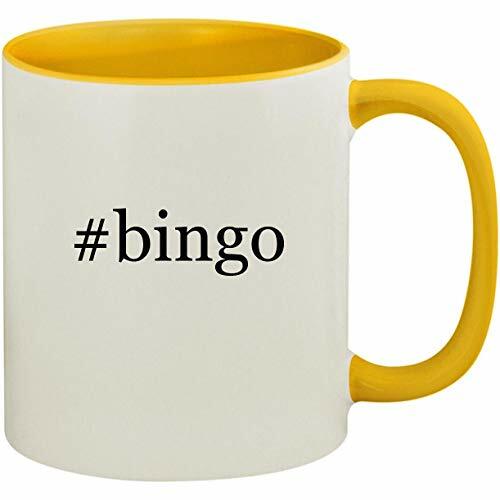 #bingo - 11oz Ceramic Colored Inside and Handle Coffee Mug Cup, Yellow by Molandra Products at USA Online Bingo. MPN: US-C-07-18-02-090789-04-18-20-20. Hurry! Limited time offer. Offer valid only while supplies last. The perfect mug for any occasion! This 11oz colored handle and inner color mug is terrific for that morning coffee at home or your local coffee shop. Best Shot Glass Coffee Mug-Skating Gifts Ideas for Men and Women. Some Grandpas Play Bingo real grandpas go Ice Skating.